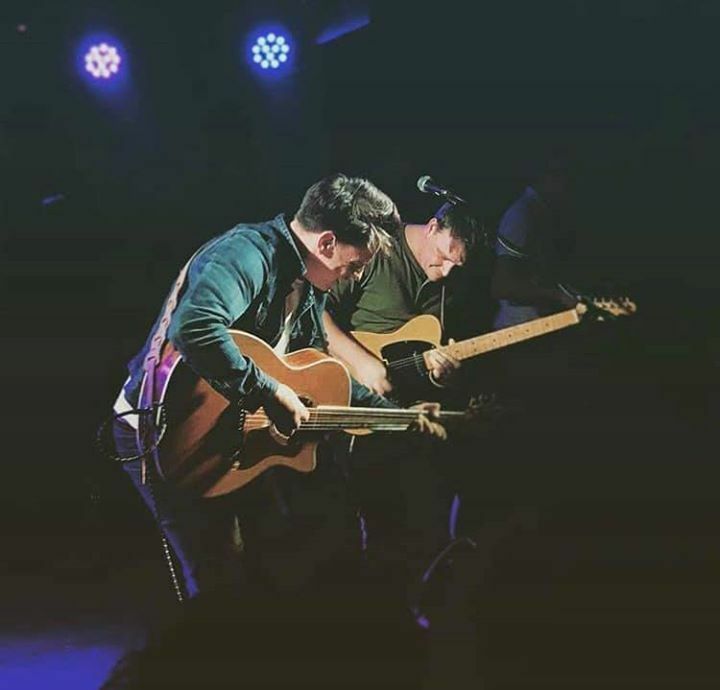 There may only be two members with the same surname, but The Dunwells are very much a band of brothers. Morning all. We are down to the last 5 tickets left for out next live stream show from our studio in Leeds on March 11th!! Absolutely amazing show. The brothers were awesome as always and the show’s atmosphere was amazing. Definitely get these guys listened to if you haven’t already! These guys are amazing musicians and such great guys. Both support acts brilliant. Superb venue. Fantastic gig from The Dunwells. Loads of energy. Great band and venue ! !